Rambutan in the Red Room. 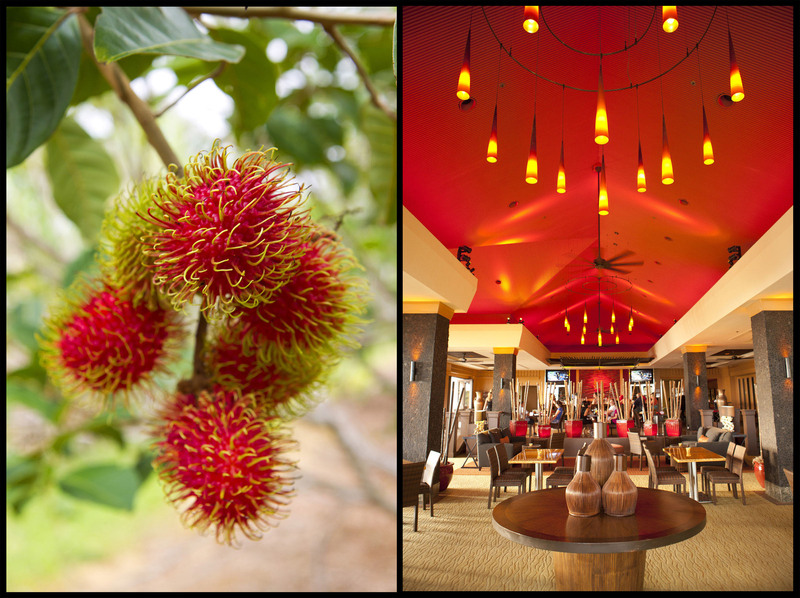 Travel: Rambutan in the Red Room. Rambutan growing at the Kilohana Plantation in Kauai. Photograph for Delta Sky Magazine. The interior of Gannon's Restaruant on Maui.